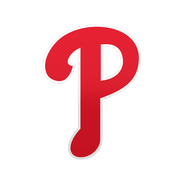 Pazos was optioned to Triple-A Lehigh Valley on Thursday, Scott Lauber of The Philadelphia Inquirer reports. 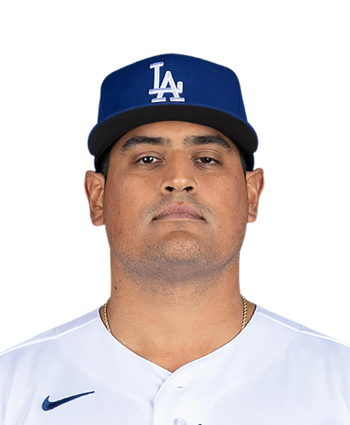 Pazos had a strong 2.88 ERA for the Mariners last season but was crowded out in a deep Phillies bullpen. The team will likely rotate through its relievers who have options this season, so expect Pazos to return periodically throughout the year.